We are an experienced quality Linux and VPS hosting provider with support for every Web technology that you will ever need! We support PHP, ASP.Net, Perl, Ruby, CGI, Microsoft SQL, MySQL, and even PostgreSQL hosting. We provide reseller hosting and cloud hosting services. Our 99.9% up-time, 30-day money back guarantee, along with exceptional online technical support ensures that your website is always accessible. Customer satisfaction is paramount. Our customers’ needs are central to every decision we make, and it’s our customers who determine the direction of our business. Our customers genuinely enjoy our services and support, and we work hard to keep it that way. All of our servers are running the latest technology and are connected to our upstream providers via the fastest available links. We offer geographically diverse data center facilities to ensure that your website is always online and available. 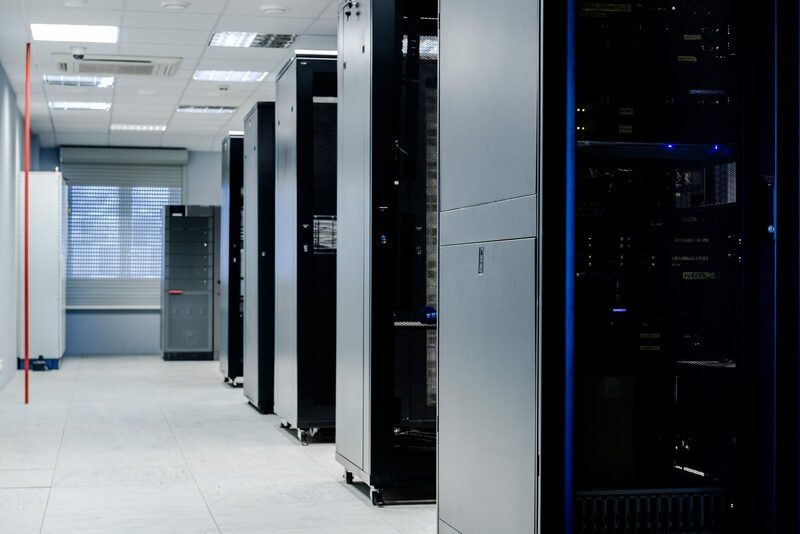 We supply VPS Servers – Virtual Private Servers, connected to the Internet through our high-speed Internet connections at competitive rates. Servers are provisioned quickly and securely so you can start using them as soon as possible. VPS systems are built to order and hardware specification changes can be made at any time. Contact us today for a quote! Our website hosting helps you do business on the Internet. All web hosting plans include space to store your website, email services, domain name hosting with database and e-commerce capabilities. Web hosting services are provisioned from our private data centers, which are connected to the Internet via high-speed reliable connections to make sure your website is online and easily accessible. All web hosting services are backed by our 99.9% uptime guarantee for your peace of mind. An online control panel is provided to let you make changes to your hosting account at any time.